Hampton Roads Publishing, 9781571746245, 320pp. This is a breathtaking work that explores a form of spirituality that has changed lives over the course of 2,000 years. 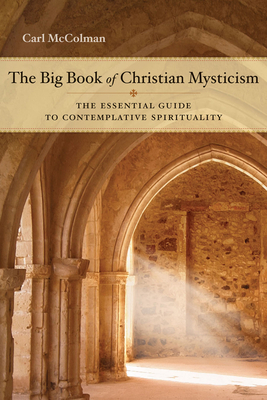 Learning about Christian mysticism and how it has been articulated through the centuries will prove inspirational for today's seekers, regardless of the faith tradition.